Your social media profile image and cover art are important for engaging well with your audience. They need to be branded to match your website, include quality images and if you include any text, make sure the font is crisp and easily readable. Example of Facebook Cover Art and Profile Picture. The following is our recommendations of a healthy range in sizes for your social media profile pic, any cover art and all images you might want to post to Google+, Facebook, Twitter, LinkedIn, YouTube and Pinterest! Overall, you should be aiming for a profile image that is 5 MB or smaller. Larger images, such as cover art, can get away with 10 MB. It is important that your resolution for your web images is a minimum of 72 dpi and preferably 100 dpi. Your profile image is like your social media face. It’s what people see when they talk to you virtually. With that in mind, you should choose a social media profile image that helps tie it to your business imager; whether that’s your logo or an image in your company colors, that’s up to you. Creating YouTube cover art is a little tricky. They recommend 2560 x 1440. However, to make sure it displays correctly on all devices you’ll need to visit here and download the template YouTube provides for you. 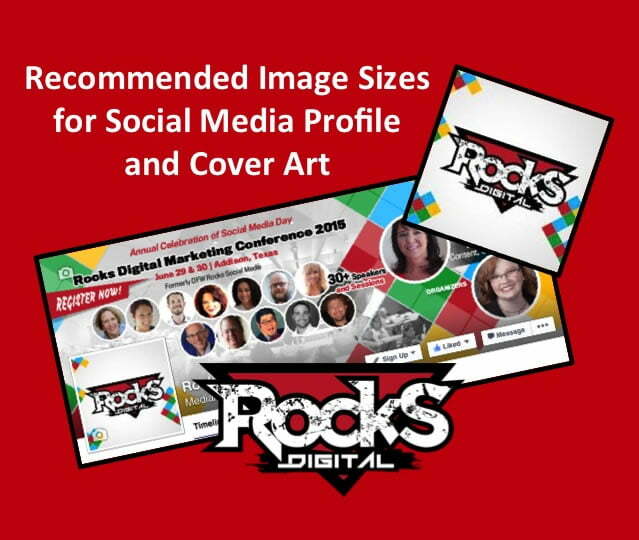 Quick Tip: You can create your social media cover art in a tool that measures by inches like PowerPoint. You would need to convert the pixels to inches by dividing by 72. (There are 72 pixels in each inch.) For example, the Facebook recommend cover image size is 851 x 315. To create a Facebook cover photo in PowerPoint you would set your page size to 11.8194 x 4.375, which is the conversion in inches. 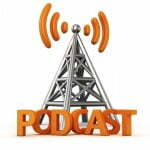 There’s no doubt that presenting media effectively online is crucial to your online success. If your potential customers are ever confused at any point while investigating you as a company, they will switch off. And if you want to remain engaged with customers on social media, you have to stay relevant and look great. Start making the most out of your profile and cover images today! 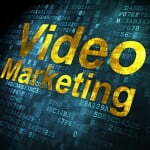 Check out more of our awesome digital marketing resources. Subscribe to our updates via email or RSS.